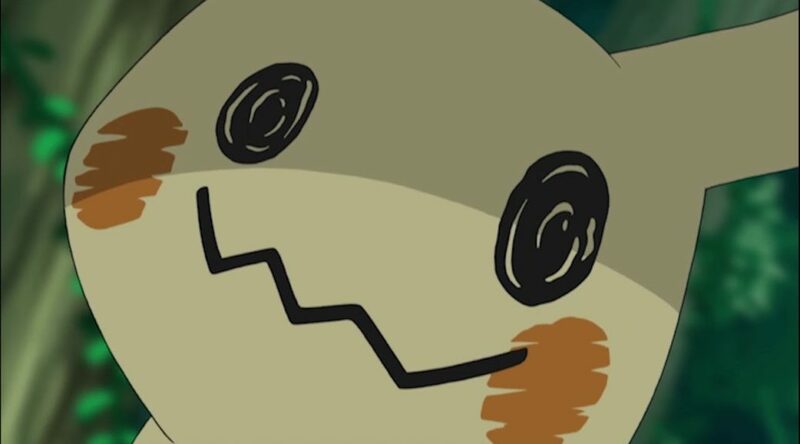 The Pokemon Company has uploaded a video called “Mimikyu. It’s. Frightening” to celebrate Halloween in Spain. In the video, we see various shots of Mimikyu in the Pokemon Sun & Moon anime, some of which are really terrifying.